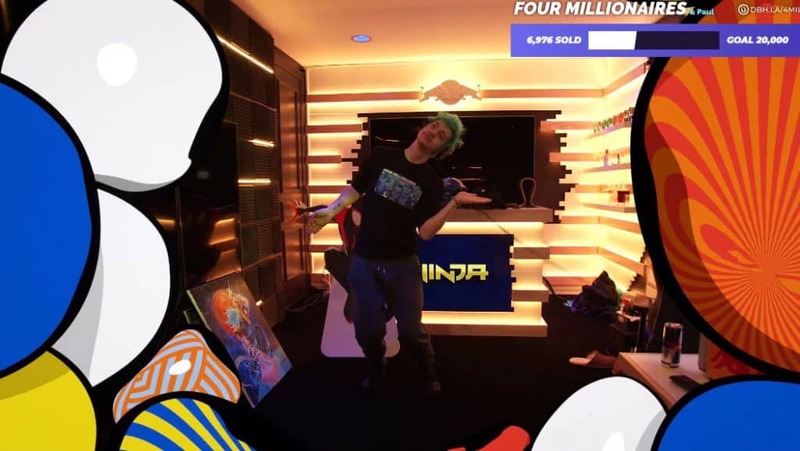 Occasionally on Ninja’s Twitch channel, he will stop playing Fortnite and do the Ninja Pon Pon Dance. But what is it? Why are some viewers left confused when he does it? Could it have a deeper meaning? Here is the dance explained. 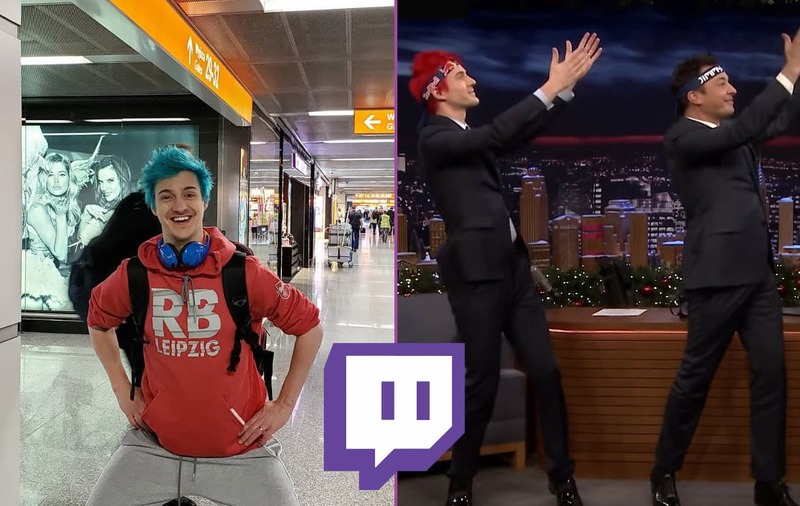 Many casual Twitch viewers will eventually hit Ninja’s channel to see what he is all about. Typically, viewers will find Ninja playing Fortnite Battle Royale, where he goes out to prove his skills and dominate the field. Furthermore, viewers will eventually run into Ninja while he’s doing the Pon Pon dance. He has become quite known for doing the Pon Pon dance on his channel, inviting you out of your chair to join him. Many viewers do ask where the Ninja Pon Pon dance comes from, and how he came up with it. Well, lucky for us Ninja has explained how this all came together. While on the Jimmy Fallon show, Ninja said the number one question he gets asked more than anything is about the Pon Pon dance. It’s a song he loves and has really made it his own. The story started with this is one of his best friends from his years ago who shared a YouTube video of the song. It was by a Japanese artist named Kyary Pamyu Pamyu. As Ninja said, his friend told him that he’s “gotta listen to this song”. Ninja asked his friend what the song was and his friend replied, “Bro, it’s the Pon Pon dude“. One day Ninja was playing H1Z1, a battle royale game and he said the game takes around 30 minutes to win one game. “When you win a game like that it, you don’t want to just go into the next game“. 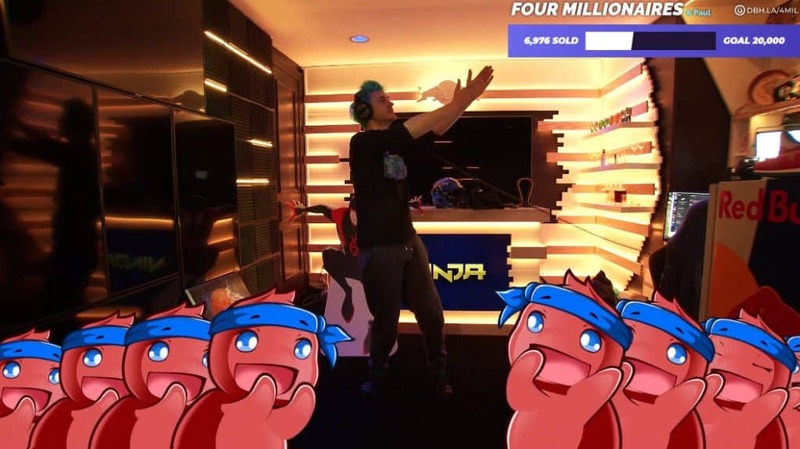 So Ninja wanted to do a dance and celebrate, and that’s really how the dance started. Where does Pon Pon Come from? Most of you probably never heard of the song that’s played in Ninja’s dance. That’s because the song is from a Japanese Artist by the name of Kyary Pamyu Pamyu. She is essentially the Katy Perry of Japan, but a little more bubbly with her music videos. Although she is probably the most popular pop artist in Japan, she’s made a lot of ground outside Japan. Many gamers would hear about the song through a friend or someone sharing it on social media. 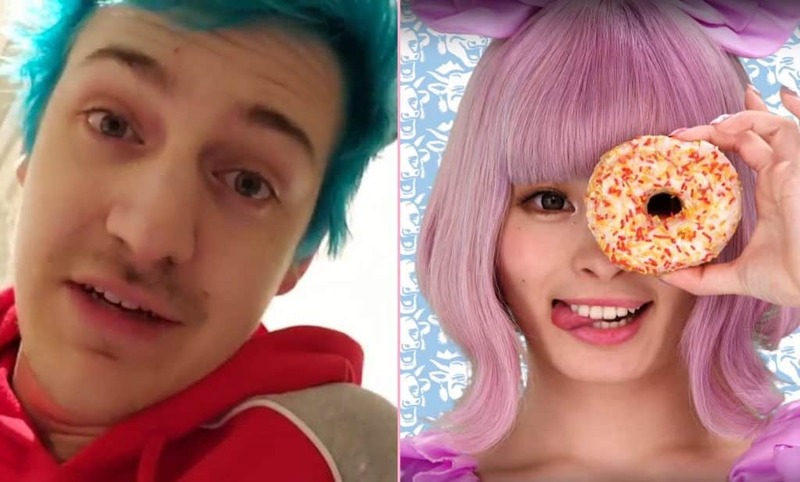 Popular YouTube star PewDiePie would play the song a lot as well, through various skits which helped expose the Pon Pon song. The official song can be viewed here. Kyary Pamyu Pamyu continues to be one of the most popular Japanese artists, however, her song Pon Pon has really pushed her to new heights. Although Ninja does some variations of the Pon Pon dance, the foundation remains the same. The dance is possibly the easiest dance to master, and once you do master this, you can submit your application to receive Ninja’s Dance Certification (insert laugh here). The dance Requires a few steps only. 1). You need to stand up to do this. 2). Start the Pon Pon Dance song by Kyary Pamyu Pamyu. 3). Extend both your arms out in front of you, side-by-side. 4). Move the arms to the right and giggle twice, then move your arms left and giggle twice. Continue while the Pon Pon song is playing. That’s it. A simple dance invented by Ninja which anyone can master. He typically puts on the song to make his viewers happy when they are feeling down. This could be over a new addition in Fortnite that players don’t like and aren’t happy about. Or when Ninja loses matches consecutively. Whatever the reason is, Ninja wants you to be happy and Pon Pon with him.